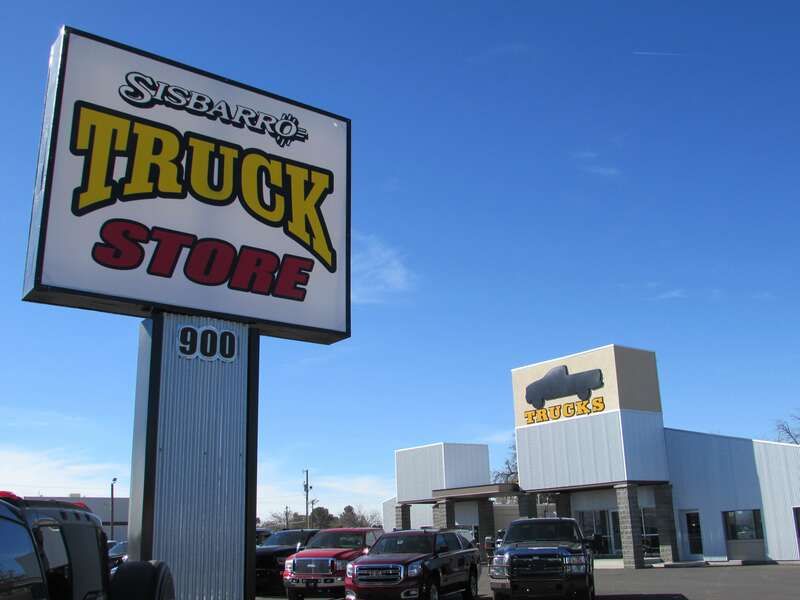 The Sisbarro finance department is focused on ensuring your experience with our dealership exceeds your highest expectations. Our friendly finance managers work with people from all over including Las Cruces, Silver City , and Cuidad Juarez to ensure our customers get the right finance program at the most competitive rates. We strive to work with each customer to ensure their satisfaction. We have financed customers from Deming to Alamogordo. Whether you are right down the road or an hour away from Las Cruces you can use our quick pre-approval form to qualify for one of our finance programs. Additionally, we provide you with a payment calculator to estimate your buying power and monthly payments.